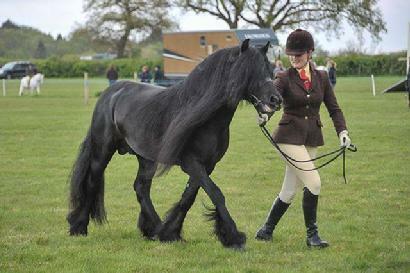 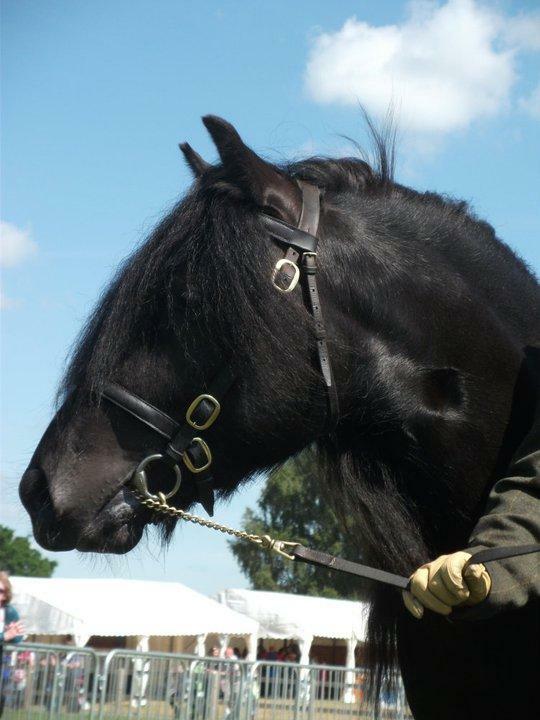 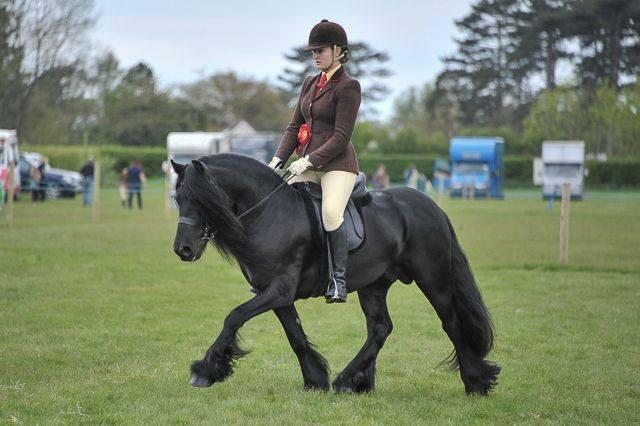 Alfie is a licensed fell stallion. 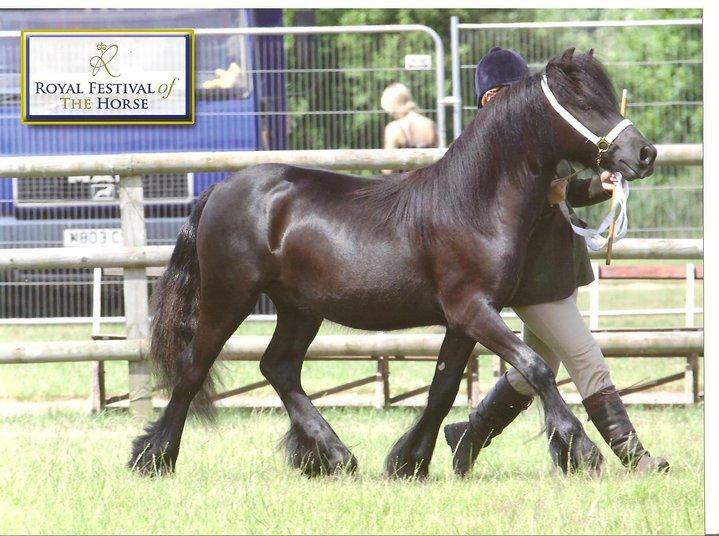 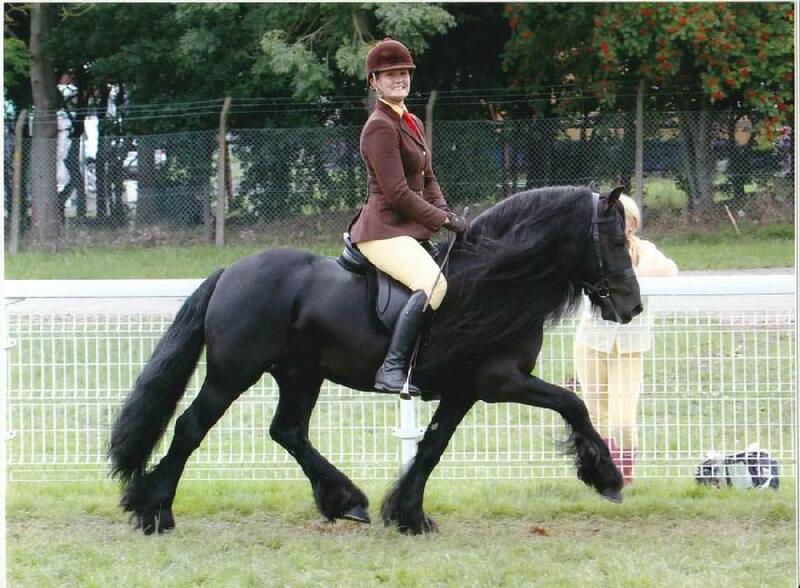 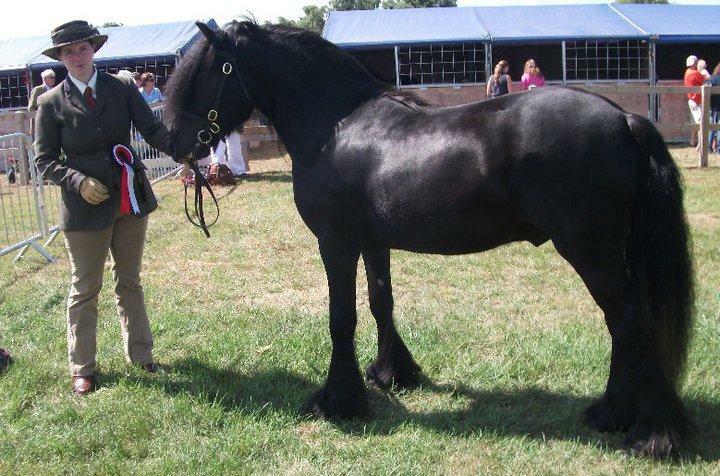 He has been extremely successfull in the show ring with wins at North of England, The Royal, Ponies UK, numerous NPS, Ponies UK and NCPA shows to name but a few as well as being champion at Ponies UK and also Supreme Champion at the Pony of the year show. 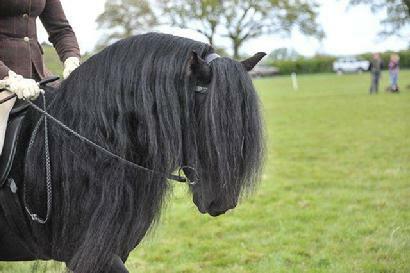 Alfie has a wonderful temprement and is a pleasure to own. 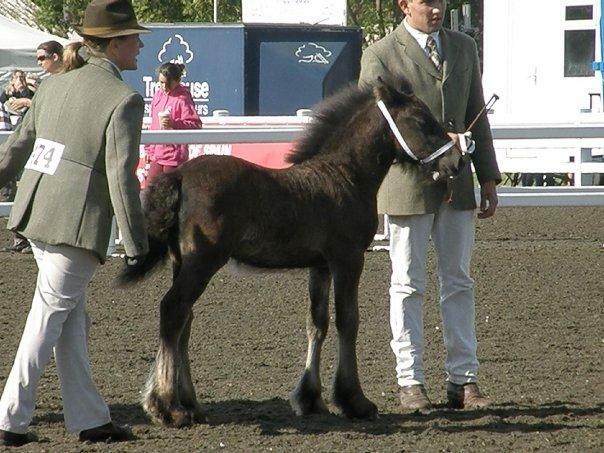 He will stand at stud in the future but for now is concentrating on his show career. 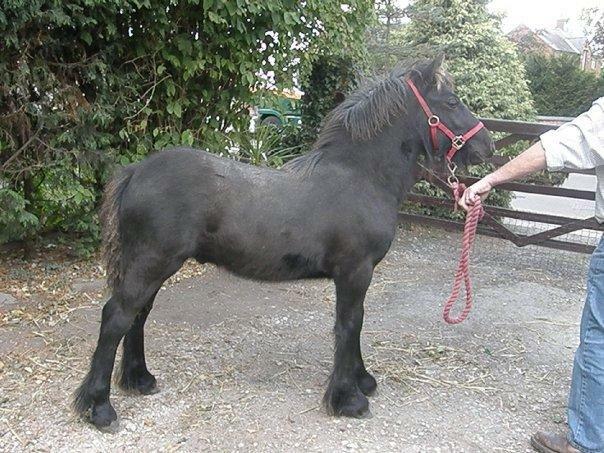 For his results please see the ponies shown pages. 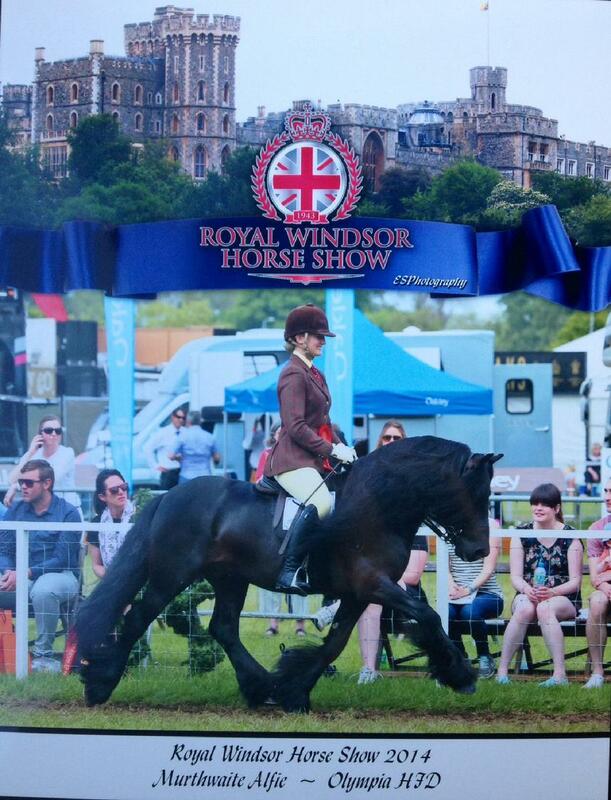 2014 - Alfie won a huge class at the Royal Windsor Horse Show qualifying him for the Olympia Semi Finals, he then went reserve supreme at BSPS Area 13b and qualified for the Royal International Horse Show.